This gorgeous handmade Paris inspired French Christmas pillow will add romantic, European elegance to your holiday decor. 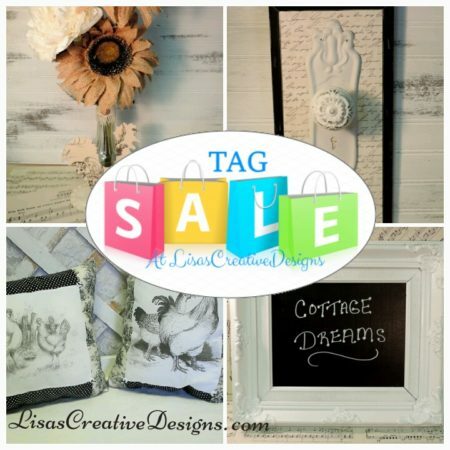 You can find this design only at Lisa’s! 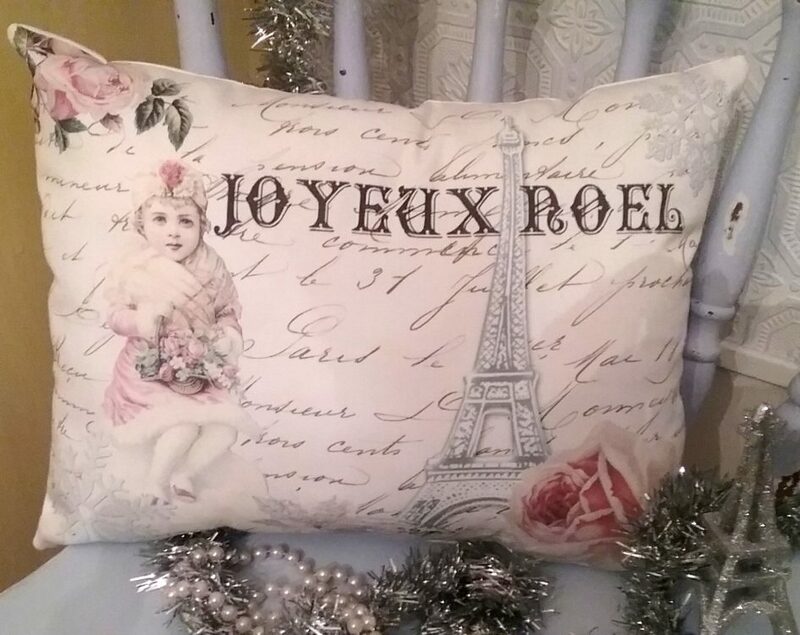 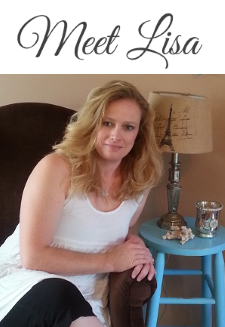 This French Christmas pillow features a soft grey Eiffel tower, pink roses and a vintage Victorian girl with the words “Joyeux Noel” on a French script background. 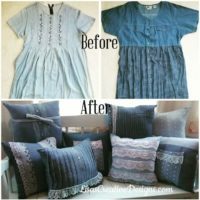 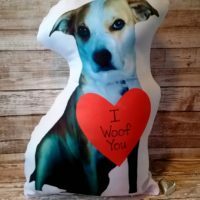 This pillow will dress up a chair, bed or sofa for the holidays. 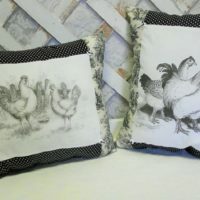 Give it as a special gift for someone who adores Paris and French Country style. 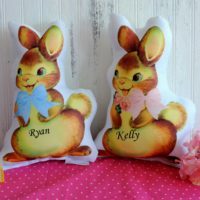 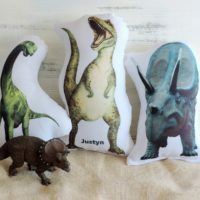 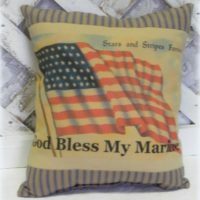 This pillow measures 14″ wide X 11″ tall. 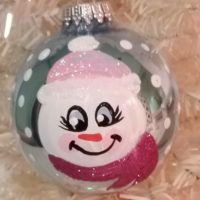 This cute personalized snowman girl Christmas tree ornament would make a cute gift for a mom, daughter or special girlfriend.